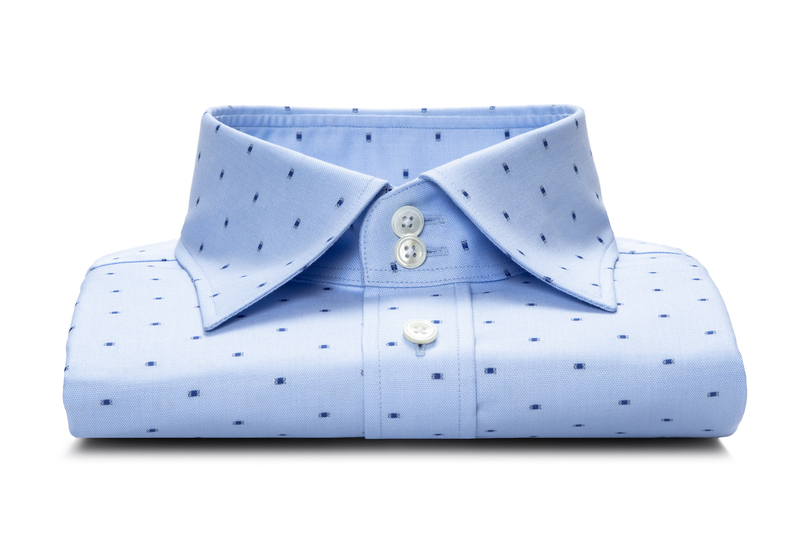 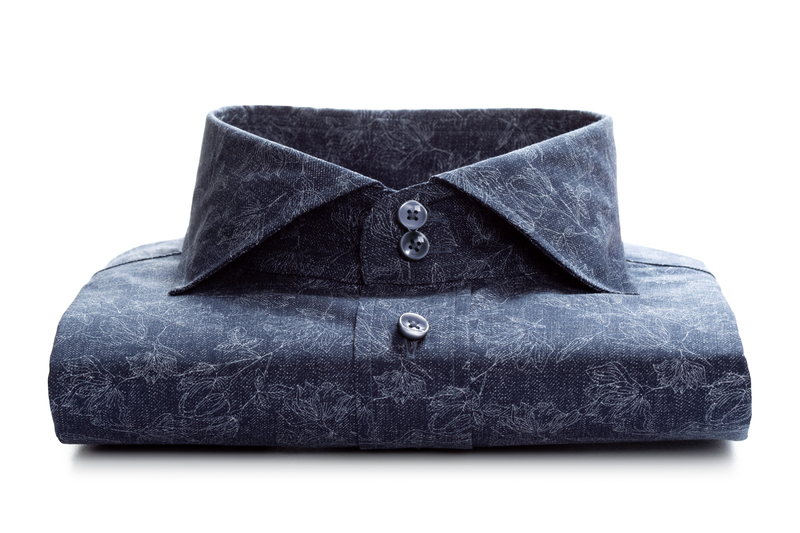 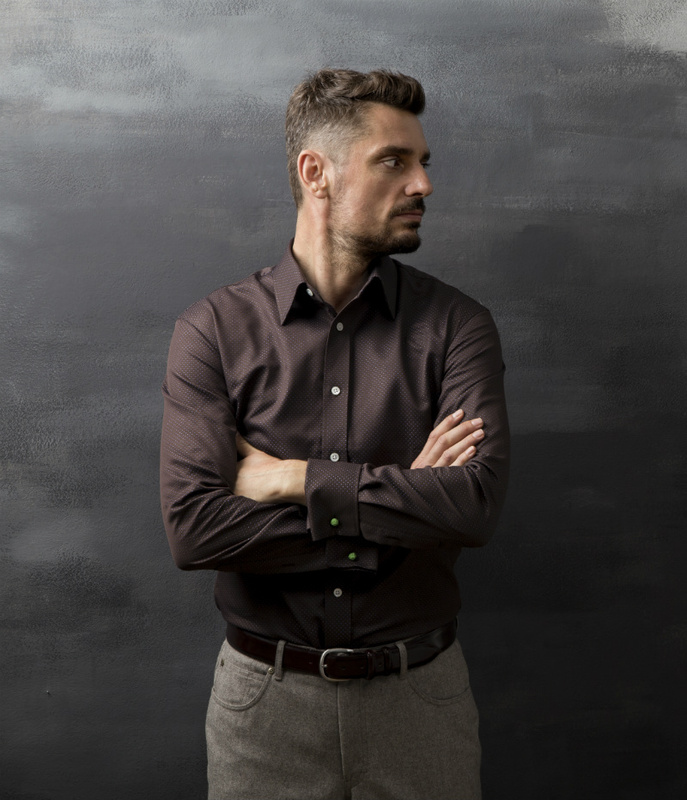 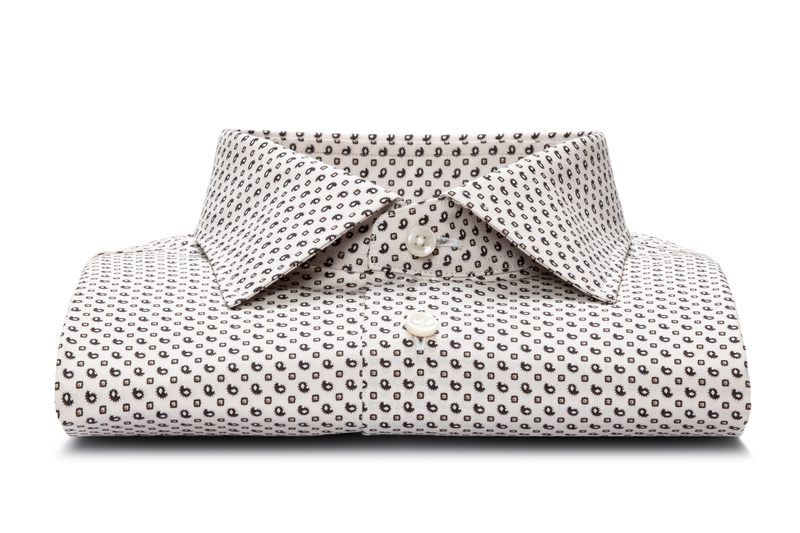 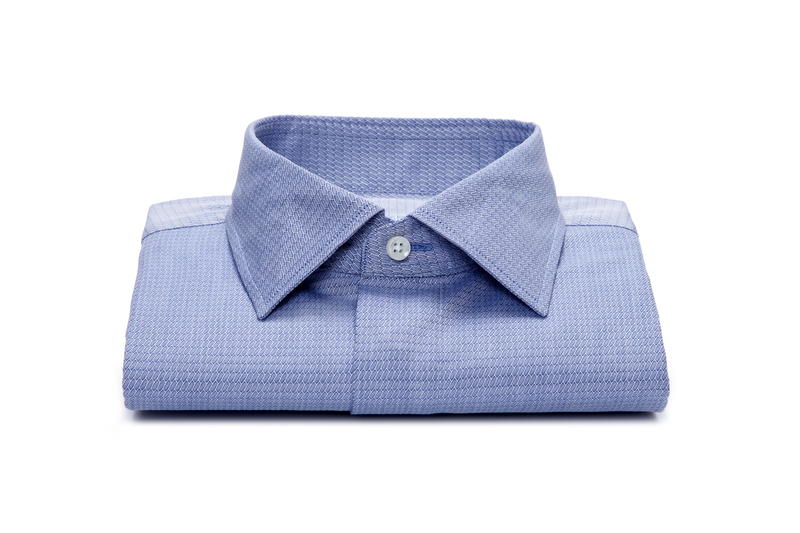 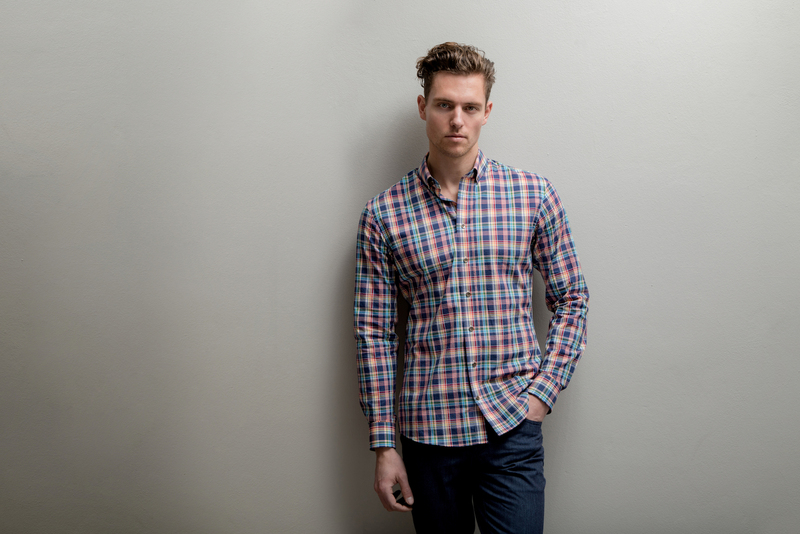 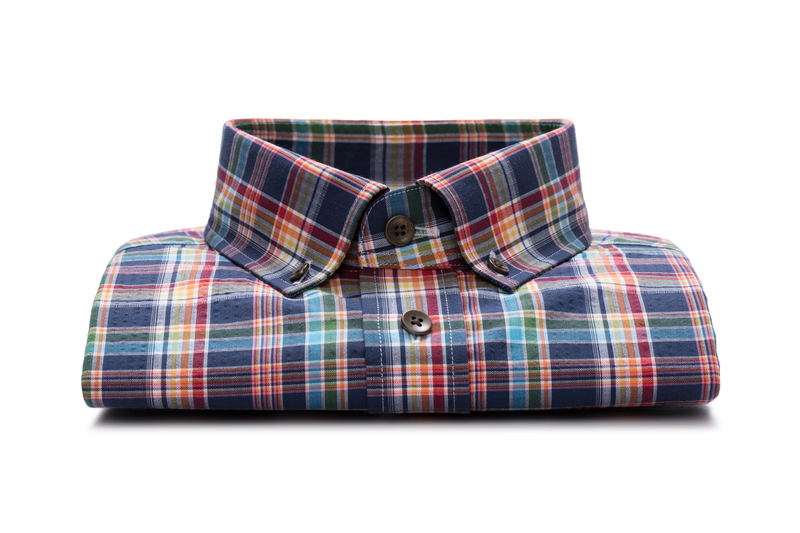 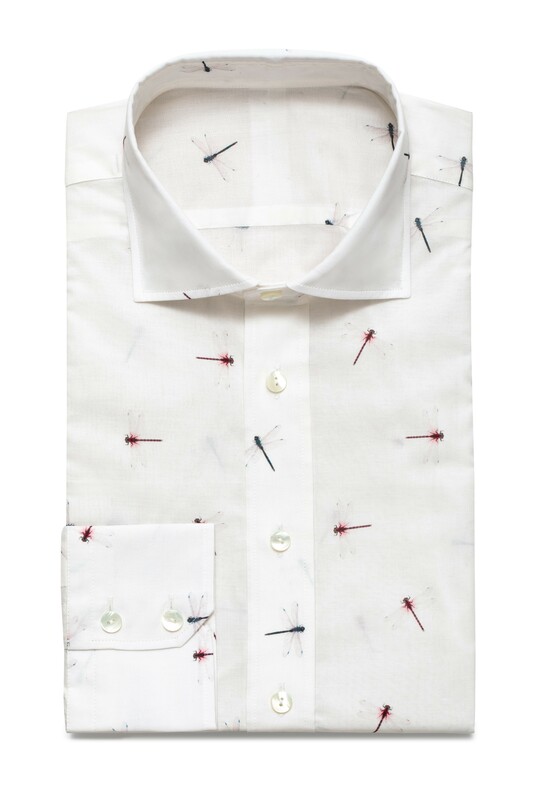 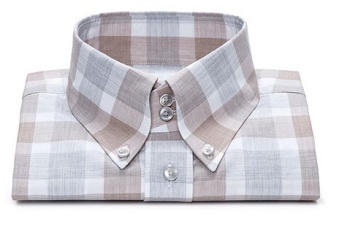 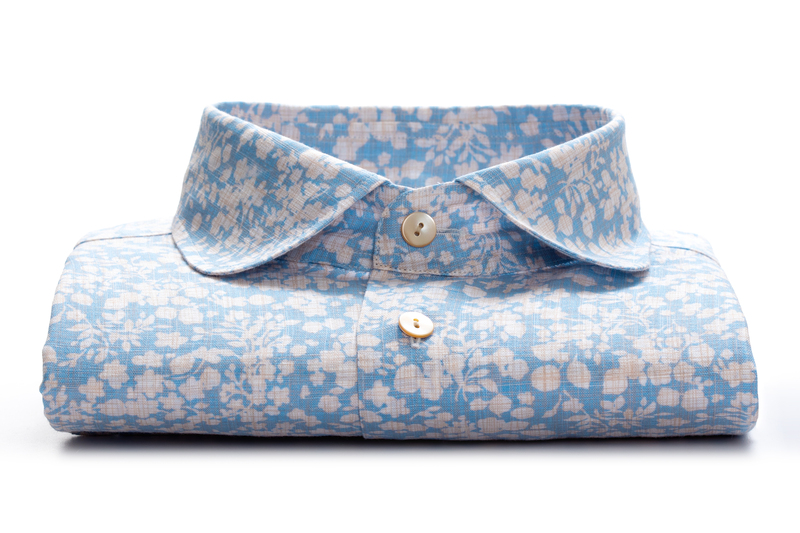 Quality and durability are leading in a business of made to measure shirts. 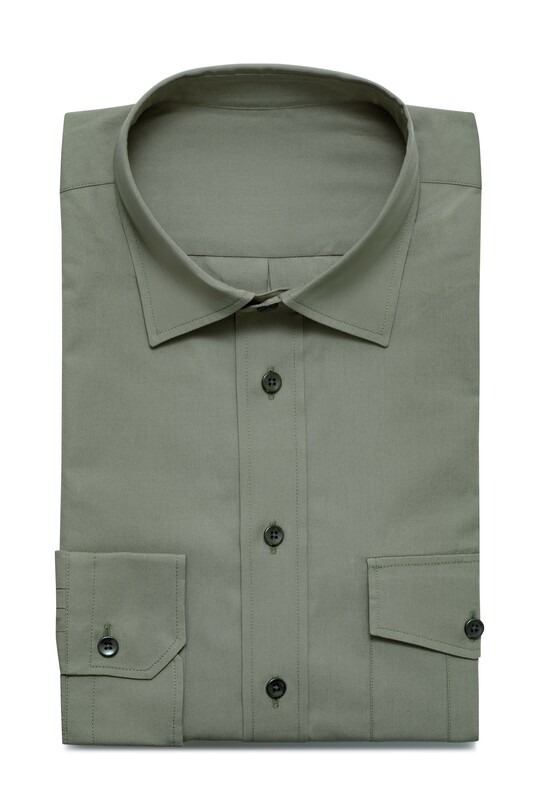 We have a range of fabrics especially designed with the work place in mind. 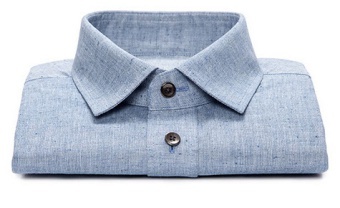 100% cottons means heavier the weight and more durable (125gm to 160gm is ideal). 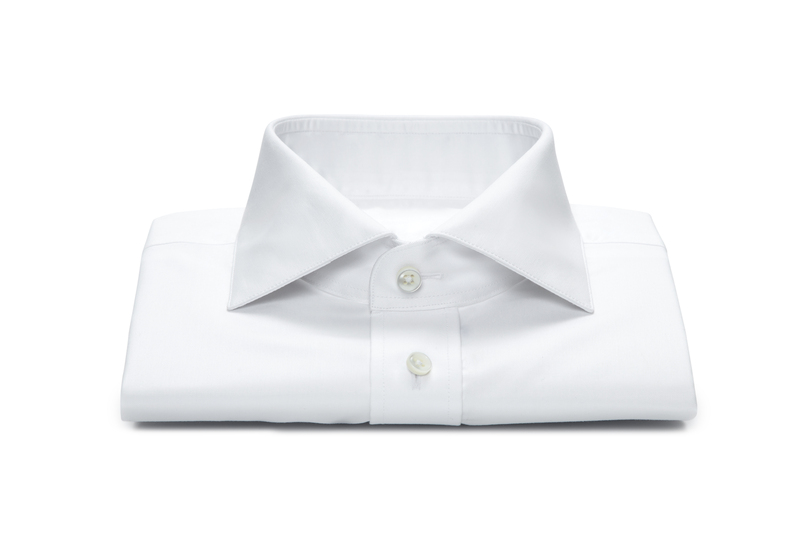 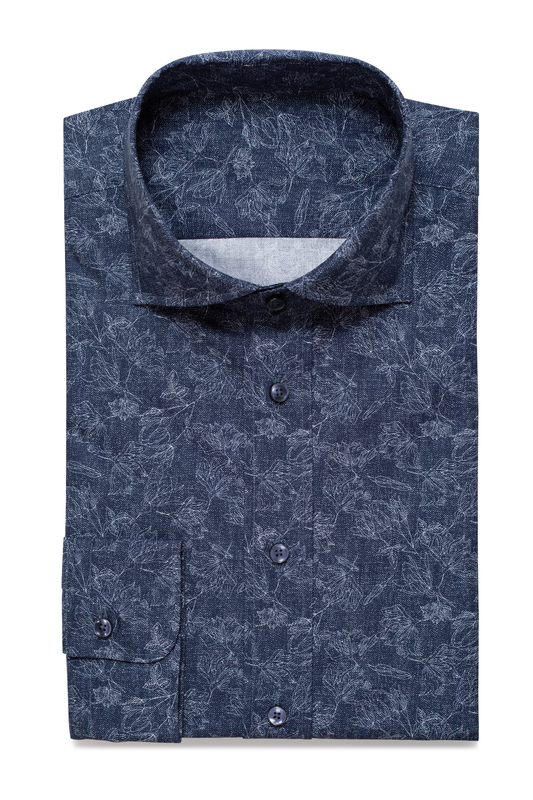 Though a lighter poplin (105gm to125gm) has a luxurious smooth feel and is preferred by some. 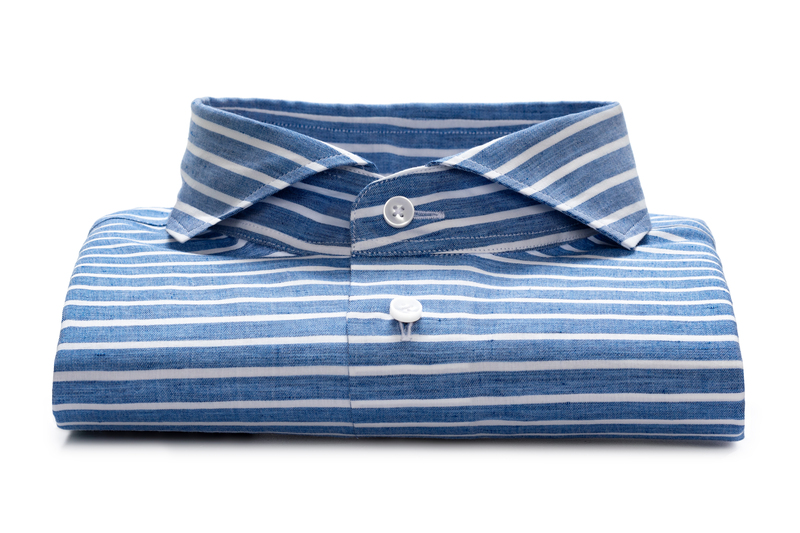 Twills, Oxford cottons, and Herringbone’s are all available plus top quality fabrics such as Sea Island Cotton, Swiss Cottons and the best of Italian shirt fabrics. 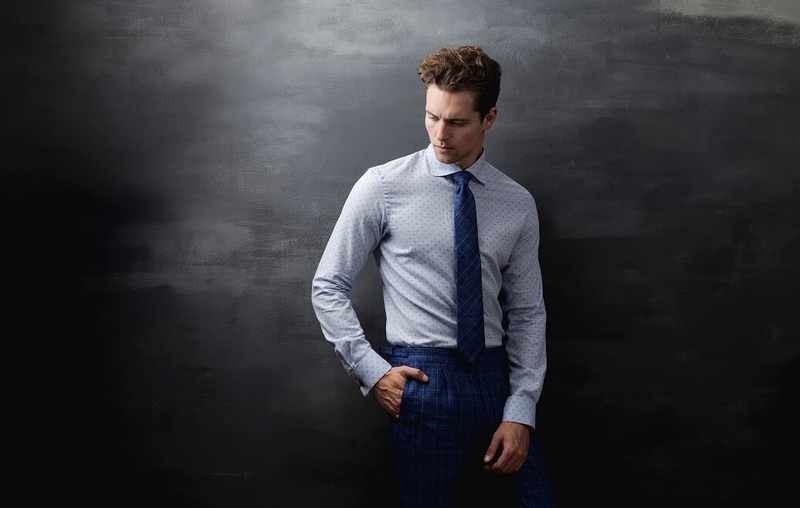 Combine these quality fabrics with classic plain, stripe and check patterns and you will achieve the professional look that will be the envy of your colleagues. 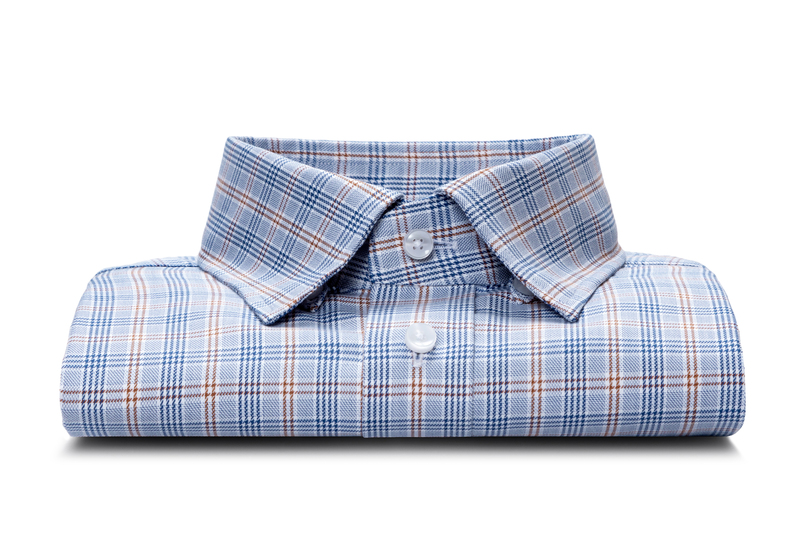 The fabric is the most crucial component when it comes to shirt production. 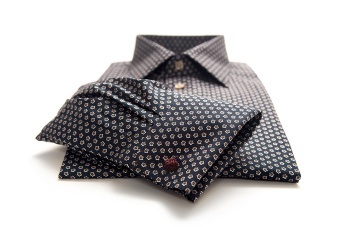 Each type of fabric has different qualities that result in varying finishes and feels. 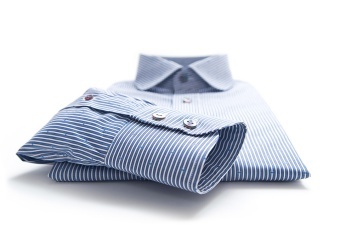 We’re always on hand at Roomten to assist you in choosing a shirt fabric that suits your needs perfectly. 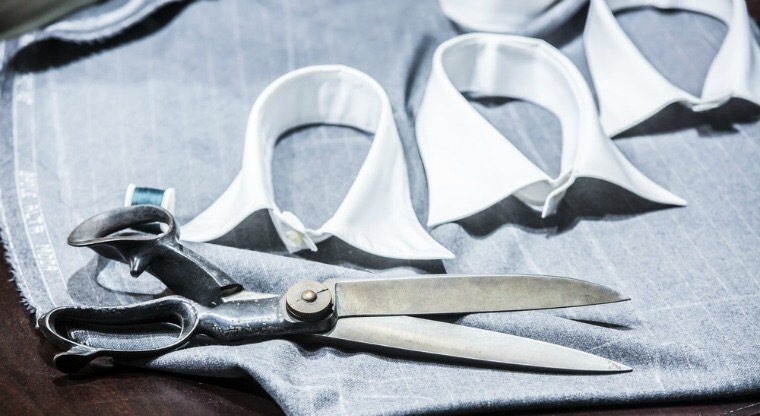 With over 50 collars, 30 cuffs, 10 front designs, 10 back designs, and over 1000 different fabrics, you will be spoilt for choice. 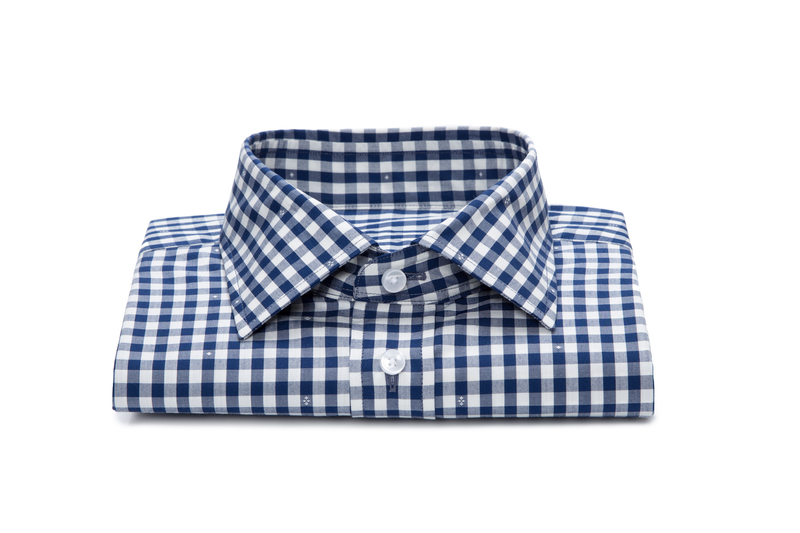 We will guide you through the process and recommend the correct design for your work place. 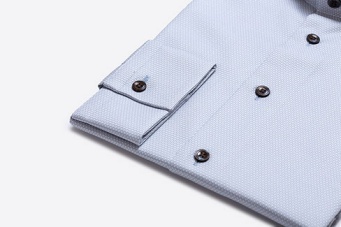 The shoulder seam should meet the corner of your shoulder bone. 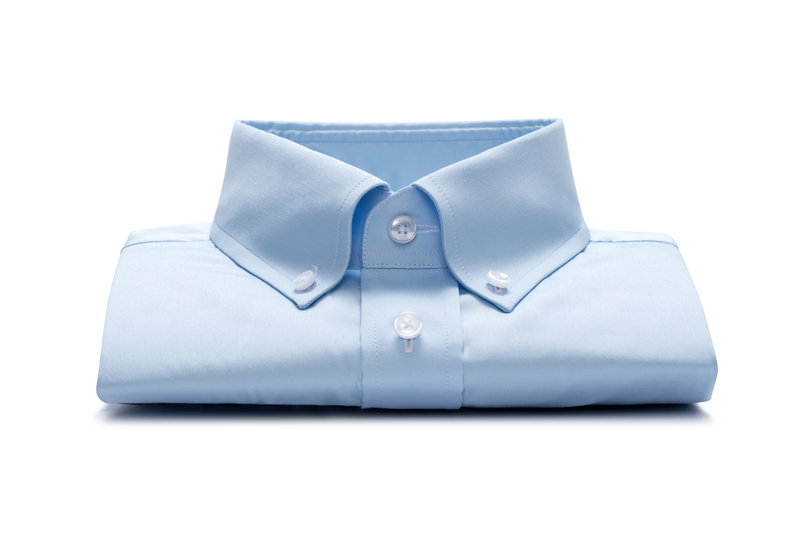 This is essentially the point on your shoulder which is the farthest from the center of your chest. 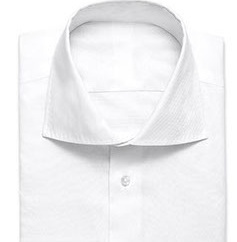 Armholes should be comfortable in motion and should not be so tight that they cut into the underarm.